Foundations & Endowments | Williams Wealth Management Group Inc. Boards, as fiduciaries, hold legal responsibility for directing the investment of an endowment or foundation. They need to ensure that a well-defined process for managing and monitoring the portfolio exists within a written investment policy statement. 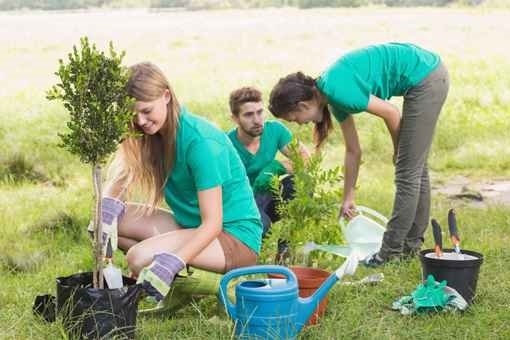 Some organizations have mandates requiring adherence to a Socially Responsible Investment policy, reflecting the underlying values of the organization. They may also operate with longer time frames and need to ensure the sustainability of their funds over a perpetual horizon. Investment portfolios need to be constructed with broad diversification and a healthy allocation to alternative asset classes, designed to perform well throughout market cycles. Structure an investment policy that lays out the specific needs of the organization and how the investments will be managed to respond to those needs. Implement the policy in a way that brings the methodology of very large institutional investors down to the size of local entities. Review and evaluate the results of the endowment to assure the board’s compliance with fiduciary standards.